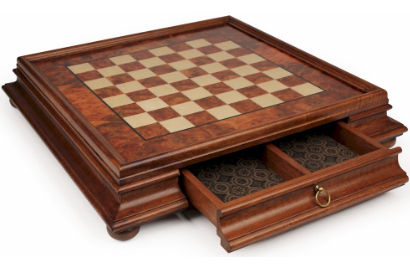 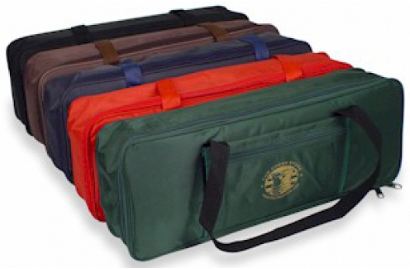 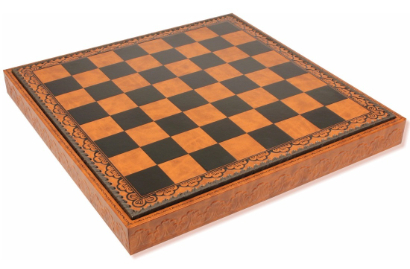 The Chess Store offers a wide range of storage solutions for your chess set. 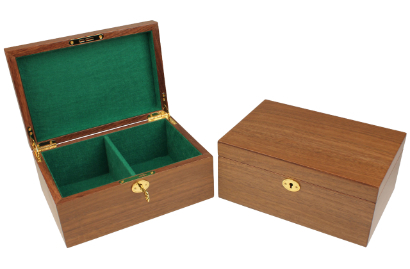 We have simple wood boxes for storing pieces and cases with a board on top and drawers below for storing the pieces. 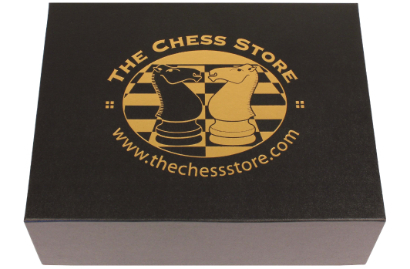 For plastic chess sets we have chess bags and bags that hold pieces, a rollup chess board, and a clock. 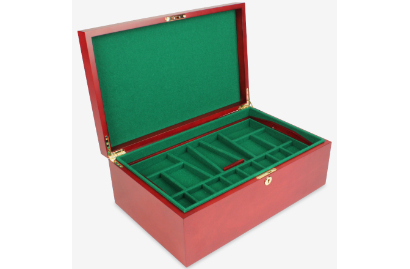 For large expensive sets we have a coffer with individual compartments that are lined to protect each piece.